Good news for those who plan traveling for Thanksgiving. 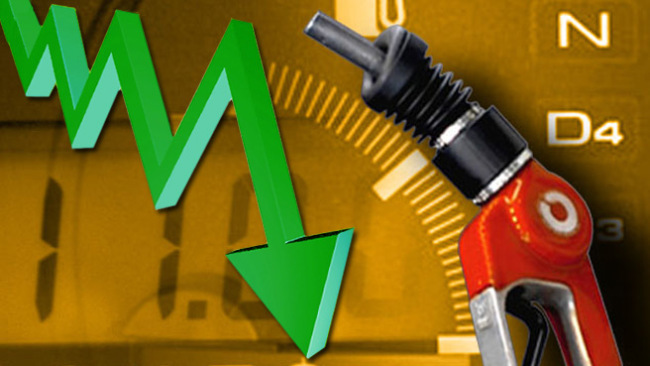 Gasoline prices are down another seven cents a gallon over the past week. According to GasBuddy.com, local prices are averaging about 10 cents a gallon higher than last year, but it is lower than a few weeks ago.